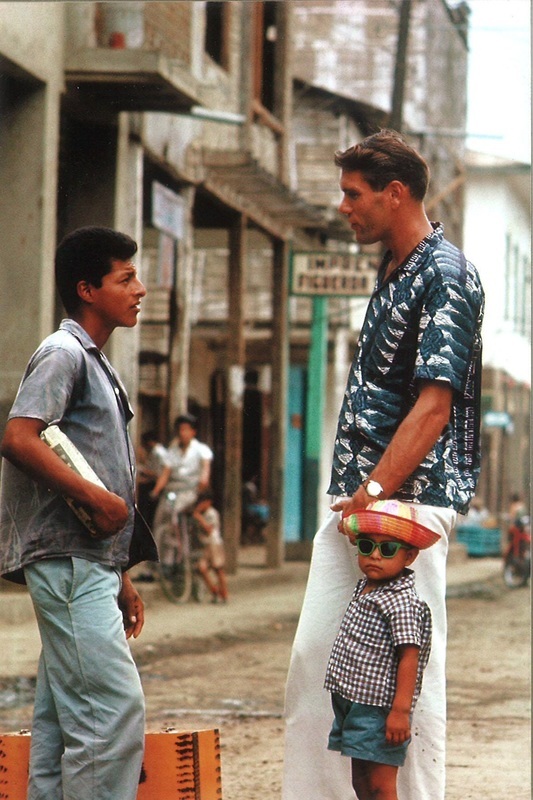 Since 1980, MN Returned Peace Corps Volunteers has been supporting the Peace Corps community through social events, grants programs, professional development, and a rich selection of programming for its membership. This site is designed and maintained by the MNRPCV Board of Directors and includes up to date information on your favorite events, fundraising, membership and advocacy. Don't forget to buy a calendar and support MNRPCV Grants! MNRPCV is an Affiliate Group of the National Peace Corps Association (NPCA). At MNRPCV, we come together at a local level to socialize and share, to laugh and to dream. 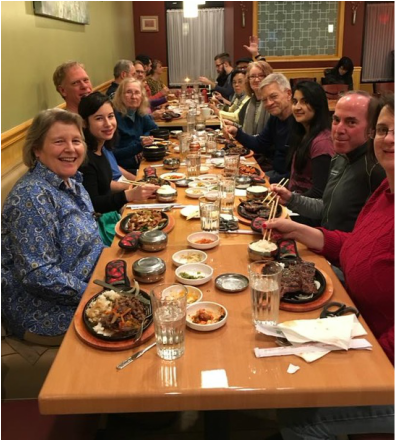 Join us at a dinner, or a happy hour, a JobShop, Toastmasters', or any of of our many other events. We are a community of friends, supporting our Peace Corps family. Become a Member of MNRPCV for $15. Purchase a International Peace Corps Calendar. Attend our international fundraiser dinners. 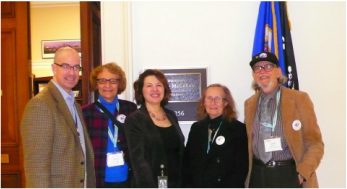 Make a tax-deductible donation to MNRPCV. Donate to the Grants program. Advocacy is the work of assuring the future of the Peace Corps. We organize to support funding, healthcare, and ideals to secure the work of peace. 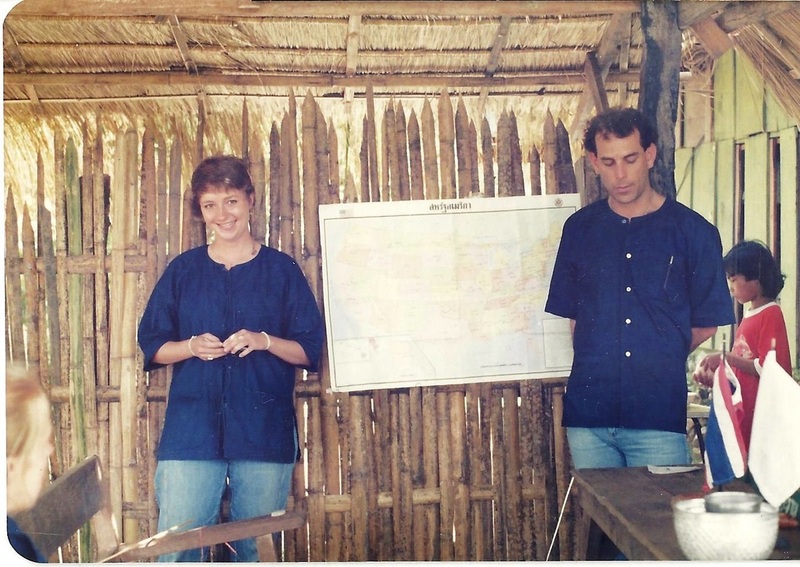 We join with other such groups in encouraging ongoing service and awareness of international concerns, and in advocating for the Peace Corps on a local and national level.